Eastern State Penitentiary's haunted attraction "Terror Behind the Walls" opens for the 2016 season on Sept. 16. 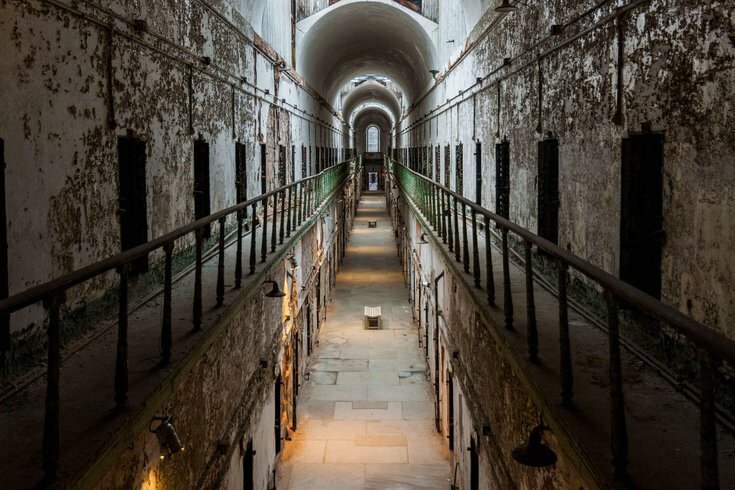 There are six attractions within the 195-year-old prison. Attendees decide if they want to watch the frightening action unfold around them or become immersed in the terror. Opt for a scary interactive experience and prepare to be grabbed, held back from the group and sent into hidden passageways. This season there is a new attraction, "Lockdown: The Uprising," and a new immersive experience, "The Hex Challenge." In "Lockdown" creatures from a dark universe have taken over Cellblock 12, and they're hungry for flesh. In "Hex Challenge" participants enter a secret room before each of the six attractions. There, the brave are asked to join up with the zombies. 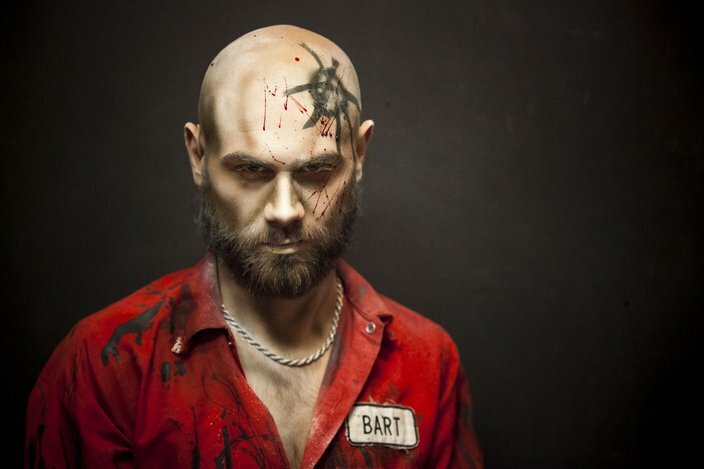 Other attractions within the haunted prison walls include inmates on the run, a 4-D quarantine section, a scary trip to the prison hospital, an overgrown labyrinth and an evil machine shop. Connor, an actor in Terror's Machine Shop is responsible for chopping bodies and limbs but occasionally has accidents with the machines. "Terror Behind the Walls" runs through Halloween, ending Nov. 5. All tickets to the haunted attraction are sold within half-hour entry times. Purchasing tickets in advance is the only way to guarantee entry to the nighttime event.